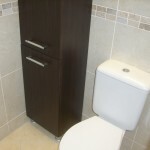 We offer bathroom fitting services, throughout Dublin city and county, Kildare and the Leinster region at affordable prices and to the highest of standards. 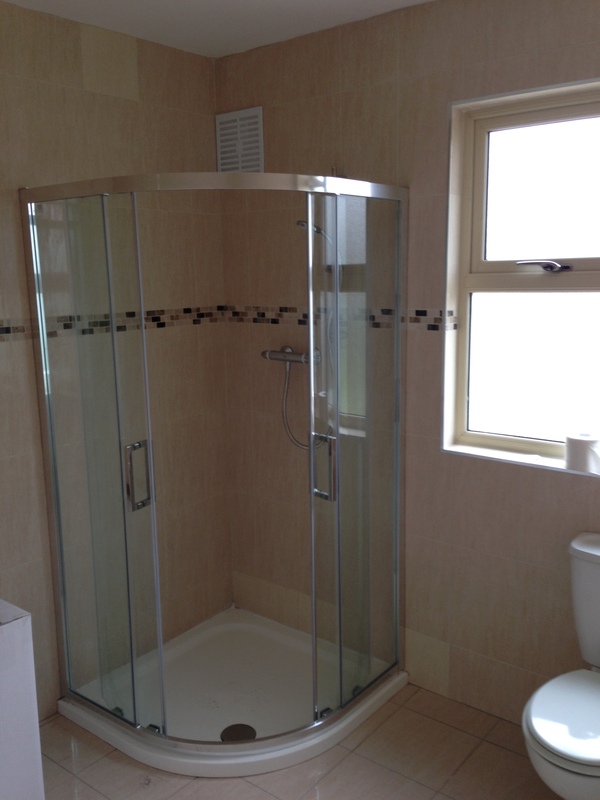 Whether you are renovating an existing bathroom or wish to add an extra bathroom to your home, we can provide you with the expertise to fit out your bathroom in as little as 3 days. 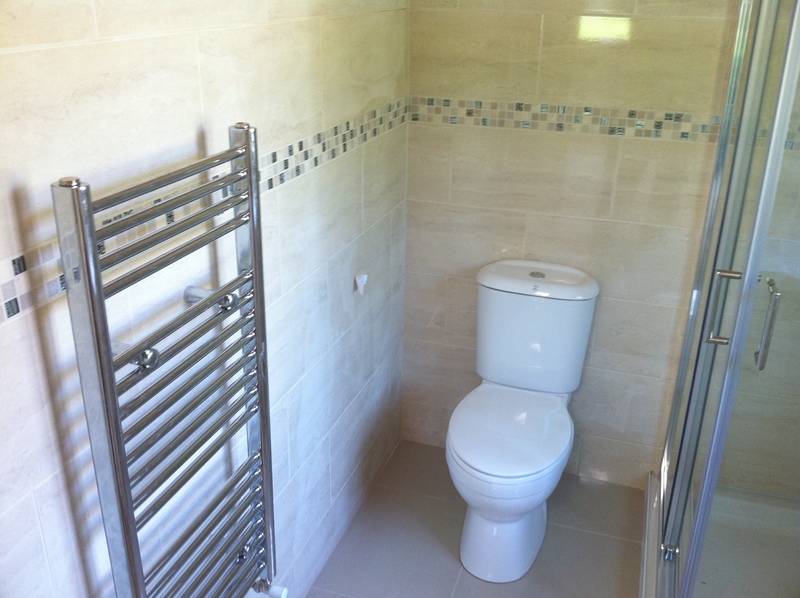 Upon contacting SureHome we will advise you on what bathroom layout is possible in your chosen space and will provide you with a list of materials you will require, including tile sizes and quantity required. 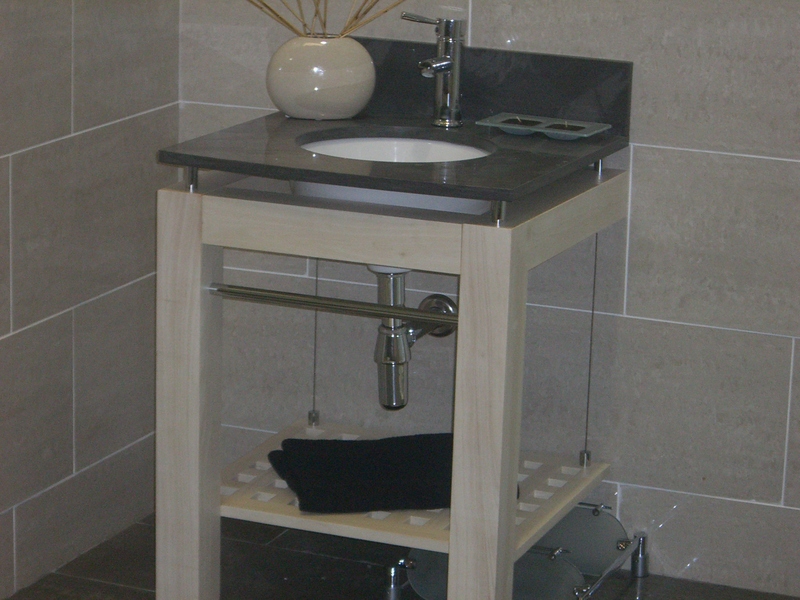 This gives our customers the option to shop for accessories and fittings well in advance of our arrival onsite and means we can provide you with an ‘all in one’ service when we arrive. 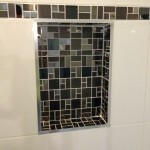 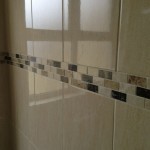 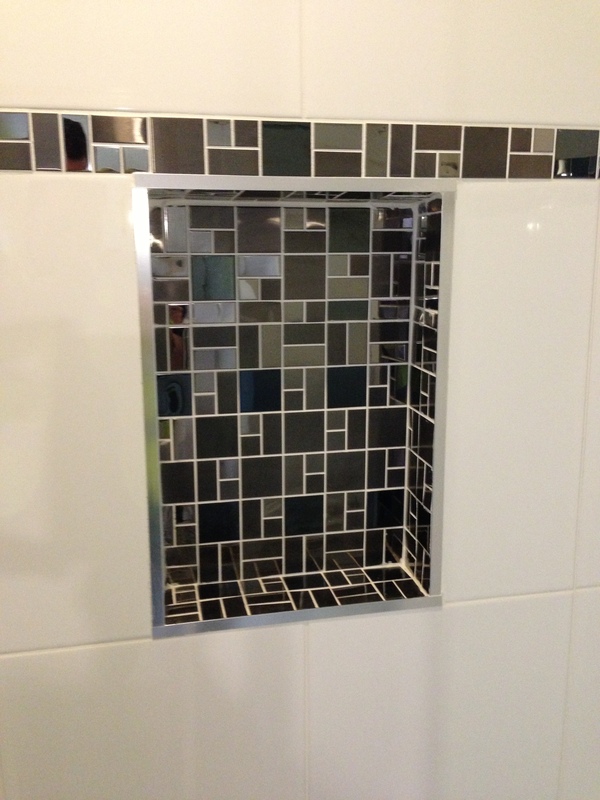 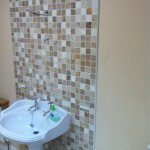 Once you have decided on tiles and sanitary fittings we will arrange a date with you that is convenient and will arrange collection of materials and commence work at the earliest possible date. 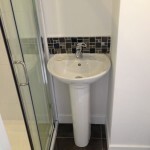 Our highly trained team of bathroom fitters will complete the job in the shortest timeframe possible and will work with you to ensure minimal disruption to your daily routine. 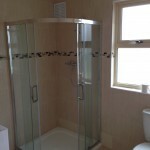 All finishes will be to the highest of standards and everything on our snag list will be dealt with before we leave site. 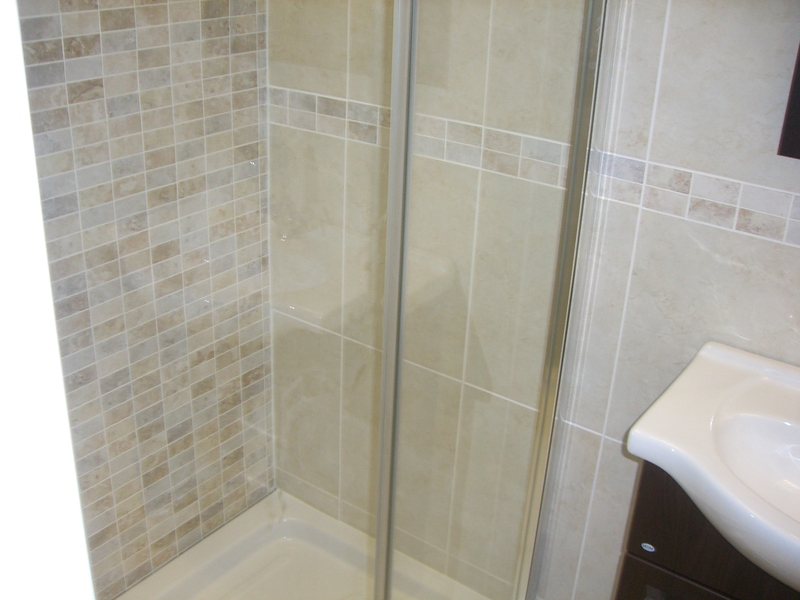 If you prefer, we can also offer the option of purchasing all fittings and tiles for you and can include this in our quotation. 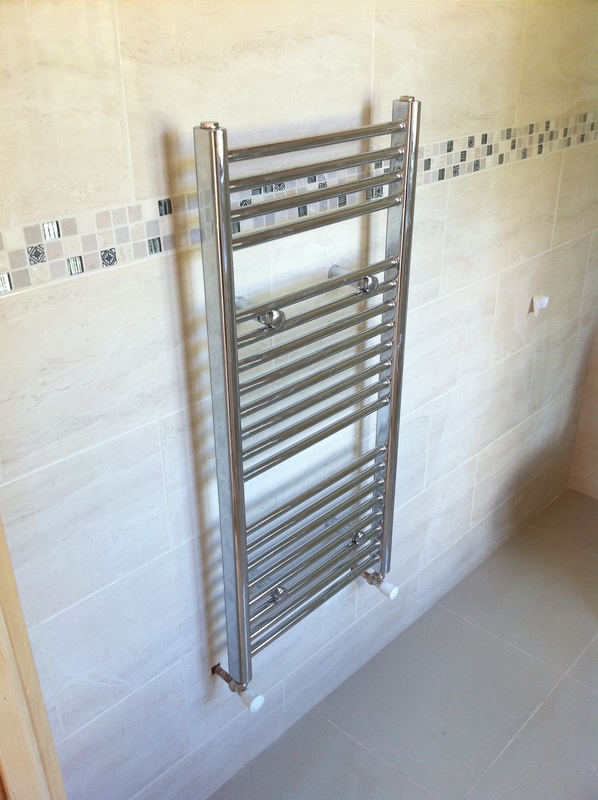 Should you require assisted living requirements, we can advise and assist with any fittings you may need and will be happy to provide recommendations regarding suppliers and stockists. 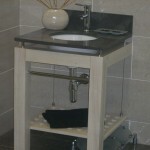 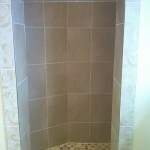 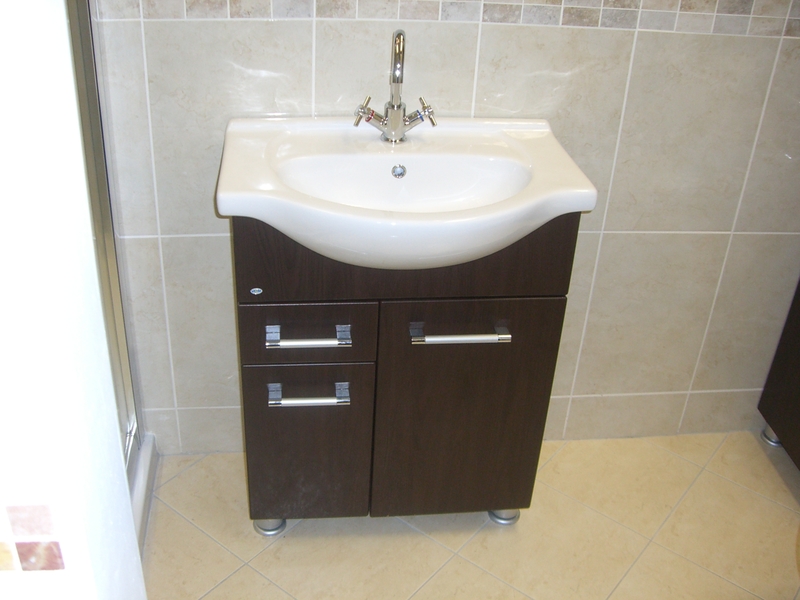 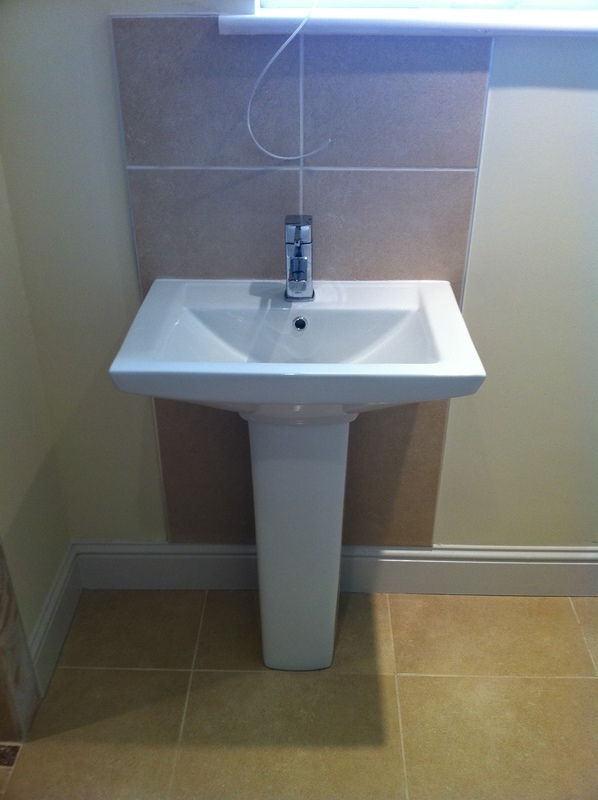 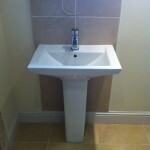 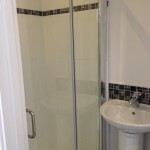 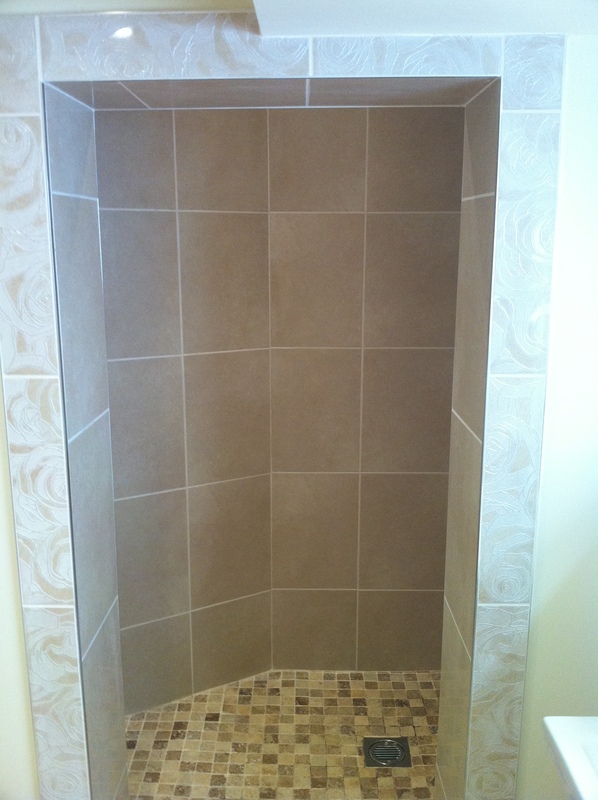 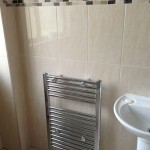 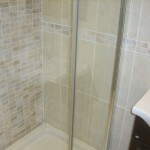 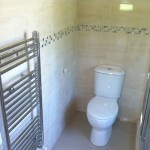 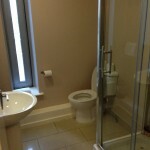 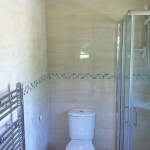 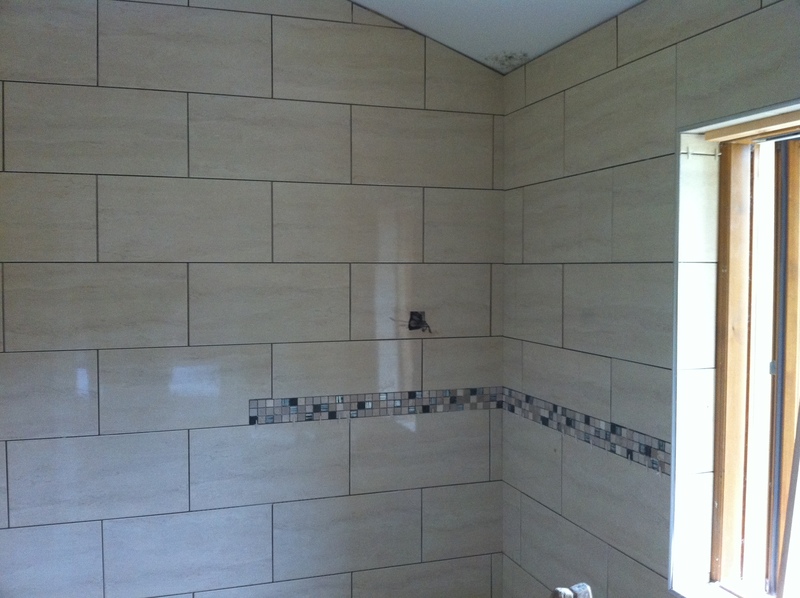 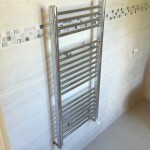 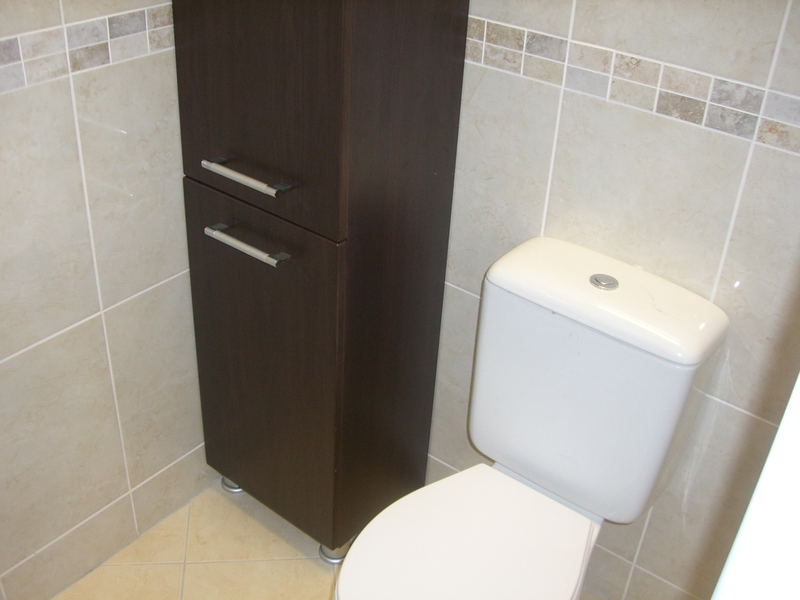 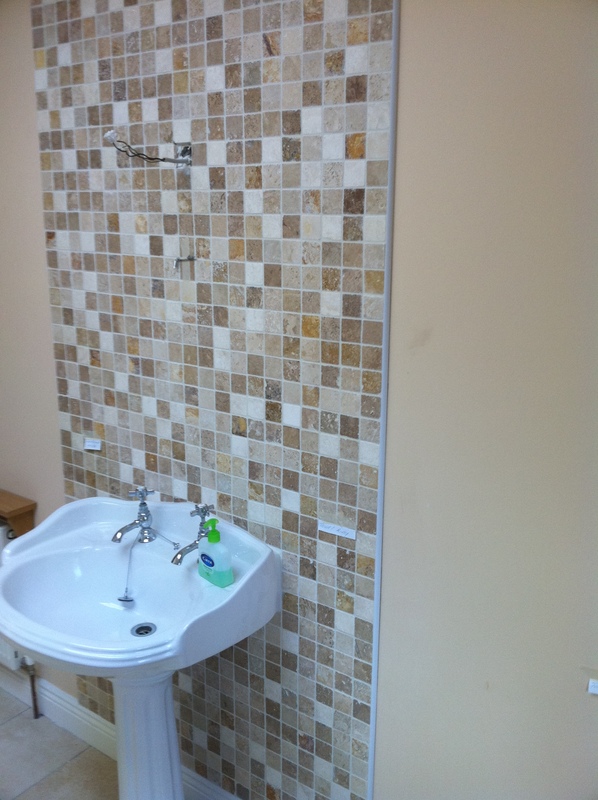 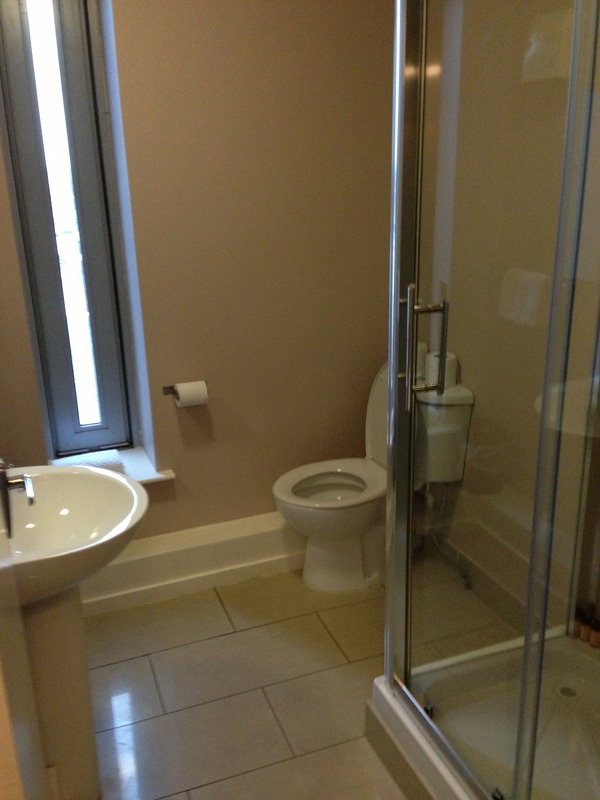 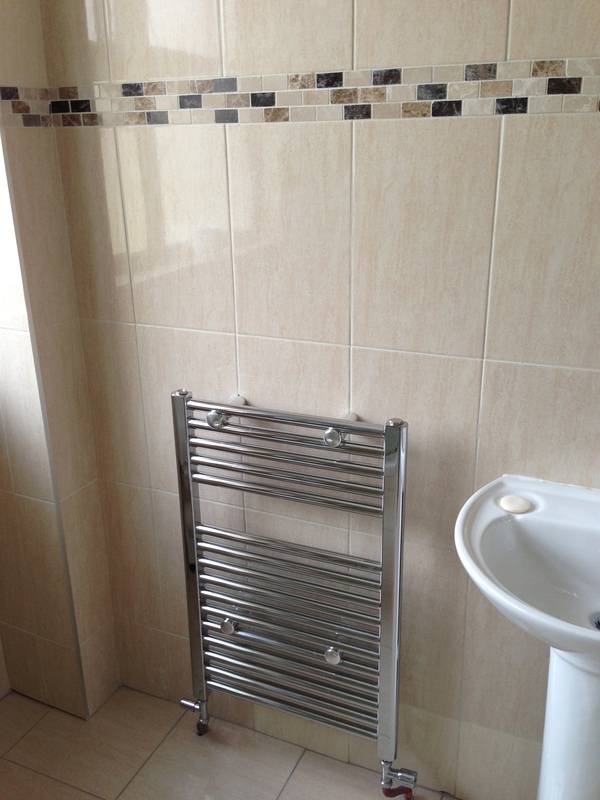 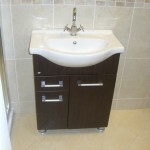 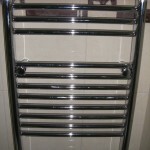 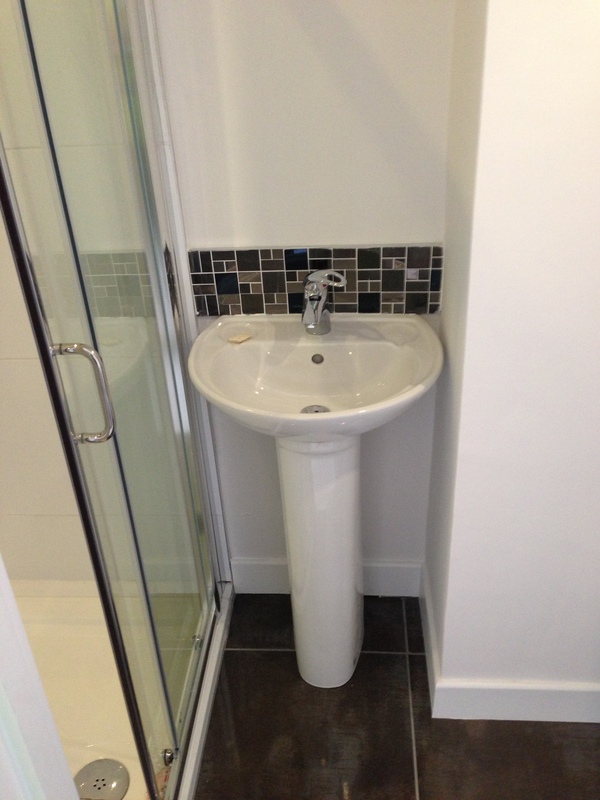 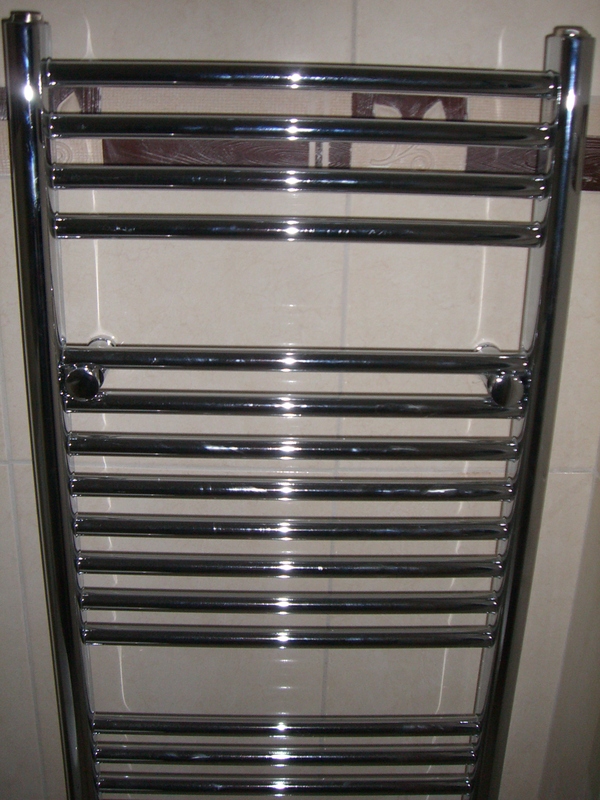 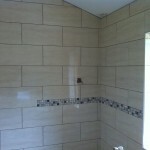 To see some of our recent bathroom fitting projects, please take a look at the images below. 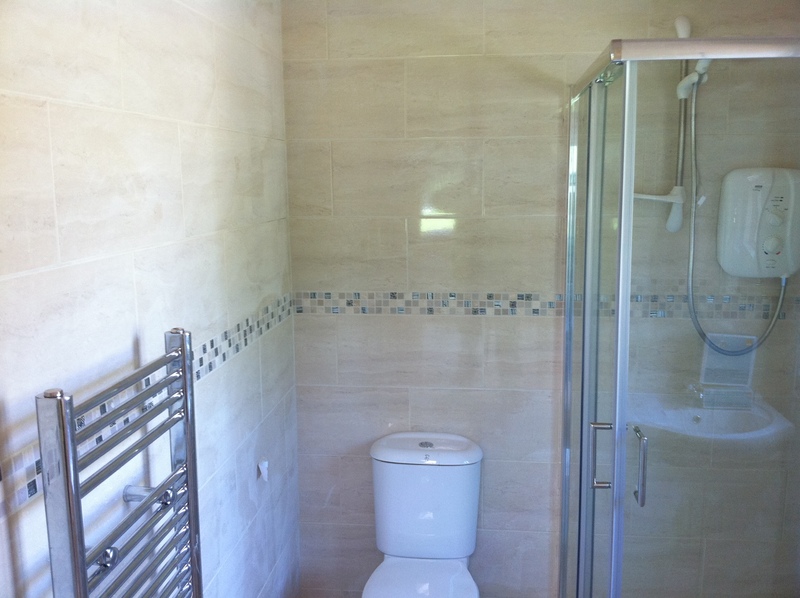 These are just some of the many bathroom projects we have completed in the last few months and we will be happy to provide you with further information or references should you desire. 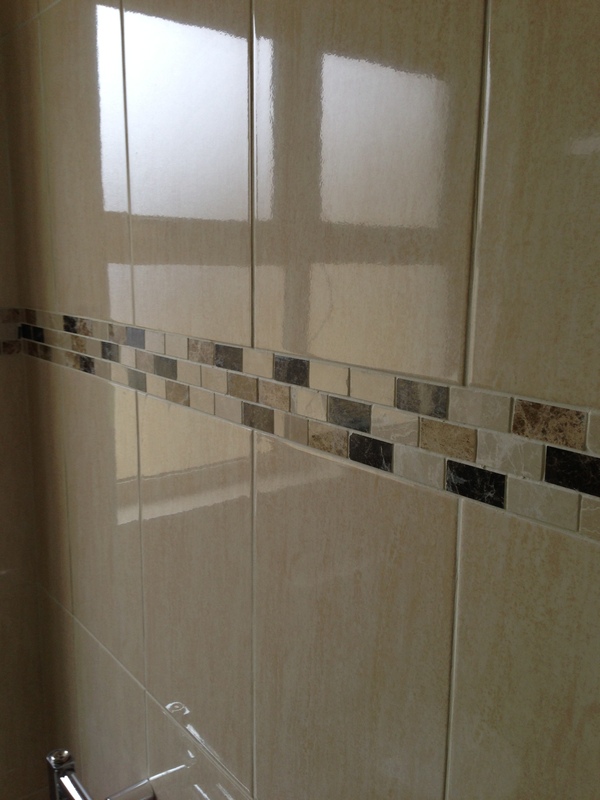 Should you wish to request a quotation, please give us a call on (01) 6877039 or get in touch with us using the contact form right here on the website. 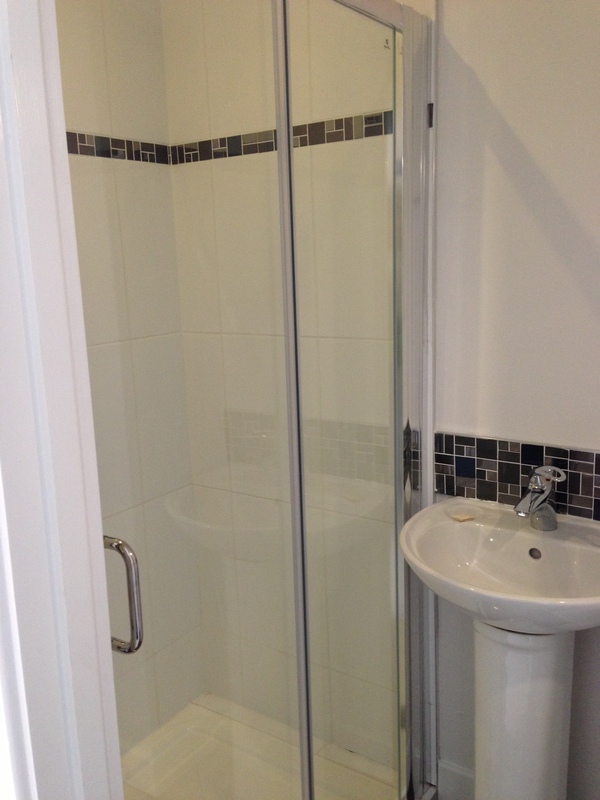 We will be happy to visit you onsite to discuss your layout options and address any queries or concerns you may have.